We are now in a time when the audio-visual medium of film has reached a whole new level with the Internet enabling just about any aspiring filmmaker to publish their work for the entire world to see. There are now numerous platforms available for this very purpose, and it’s great for learning about filmmaking through practice. However, it’s another thing to get proper training from the best in the business. For those who are interested in taking their passion from amateur short films and skits to professional Hollywood-level films, they may want to enroll in a top institution that will show them the ropes and push their creative endeavors to new heights. 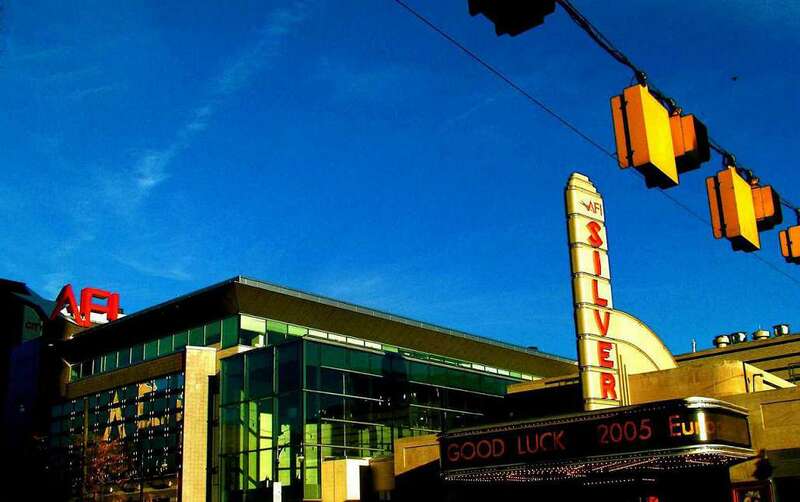 Aspiring filmmakers who reside in North America are in luck as many of the top film schools in the world are in that region for many obvious reasons. If you are interested in turning that passion into a lifelong pursuit, here are some of the best film schools in North America. The name says it all, as well as its credentials. AFI was once described by David Lynch as the film school that he would give up everything “in a heartbeat” for to attend. Naturally, many of the top film schools in North America are concentrated in California near Hollywood. USC is known for many things, and it definitely has one of the best film schools around. Walt Disney’s last gift to the world before he passed on was this school. Located in the suburb of Valencia, it’s now the breeding ground of many great animators and filmmakers in Hollywood. Located right there in Hollywood along Sunset Boulevard, this is a hot spot for everyone looking to cut their teeth into the film industry. It also has Los Angeles Recording School that houses the famous RCA building where Elvis Presley and The Rolling Stones recorded their music. 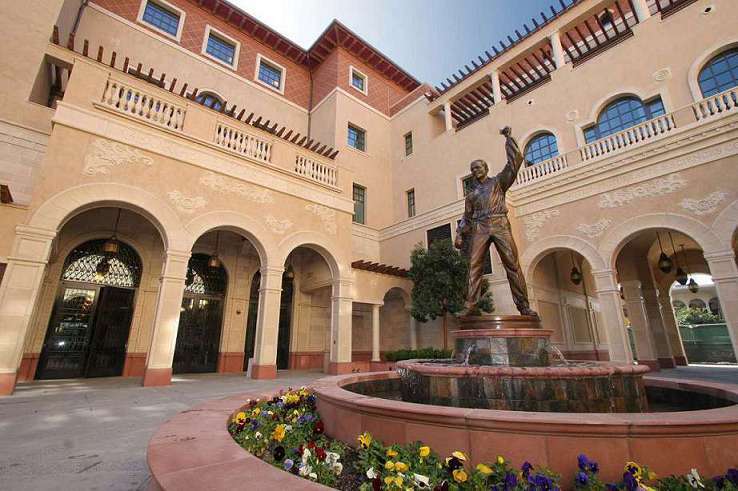 Boasting heavyweight alumni such as Francis Ford Coppola, Tim Robbins, and Alexander Payne, UCLA’s School of Theater, Film and Television has a film archive second only to the Library of Congress, one of the best campuses in California, and world-class faculty. Despite always being compared to rival USC’s more industry-connected campus, this film school is no pushover at all; it’s one of the very best. 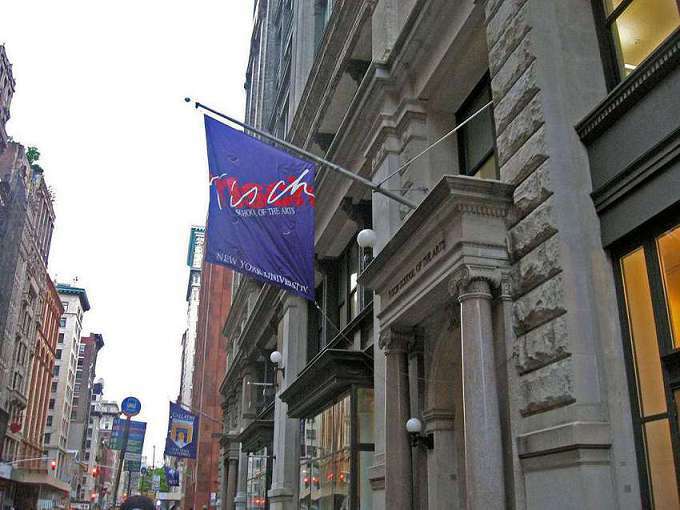 This is perhaps the most well-known film school in the US east coast. Martin Scorsese, the legendary director of films like Taxi Driver, Raging Bull, and Goodfellas, is an alumni who graduated in 1964. An Ivy League film school sounds like a double whammy, which is accurate in describing this institution. 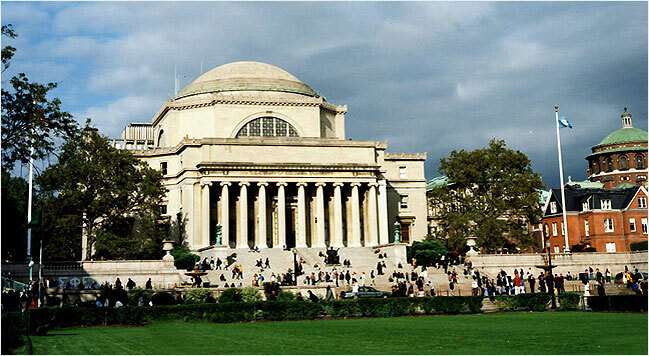 Kathryn Bigelow, Lisa Cholodenko, and Nicole Holofcener all came from this prestigious institution. Also, the head of Focus Features, James Schamus, teaches in this place. 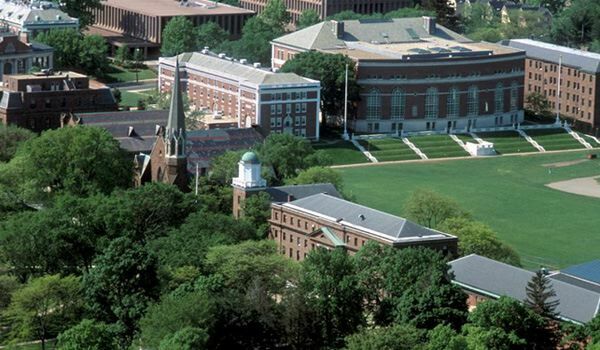 While there are seemingly more star-studded schools with heavy Hollywood connections, the Film Studies program in Wesleyan University has contributed greatly to Hollywood as well. Big names like Michael Bay, Joss Whedon, Larry Mark, Rick nicita, Akiva Goldsman, and more came from here. 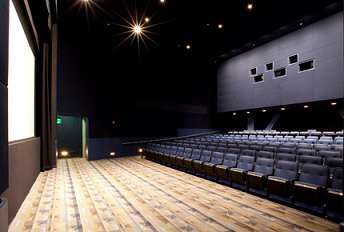 A serious place for serious filmmakers, UNC’s School of the Arts combines film studies with drama, music, dance, design, and production studies. The institution puts great emphasis on its academics and practical filmmaking, so there’s absolutely no slacking off here. Also known as the RTF, this film school is a hotbed for independent filmmaking scene and also located where South by Southwest is held every year. This school is a melting pot of talent, not only of filmmakers but also of writers and artists of all sorts. The MFA in documentary film and video program in Stanford is very exclusive and old school. Even in this day and age, this film school takes in a maximum of eight students a year and has them making movies on 16mm. By using a non-digital medium, they are taught cinematography, sound, directing, and editing in the most painstaking way possible. It may be far from Hollywood, but their students are certainly getting somewhere. Their student-to-faculty ratio is always maintained at 8-to-1 and their production cost support for student films are unusually generous. It also has the Torchlight program that has students work on 40 feature films shot in Florida. FSU’s College of Motion Picture Arts certainly seems to be a place where you can experiment and explore. It was a Boston school of oratory, but it then expanded to include filmmaking. There’s also a satellite campus in Los Angeles coming up, but it doesn’t really need that to be heard in Hollywood. 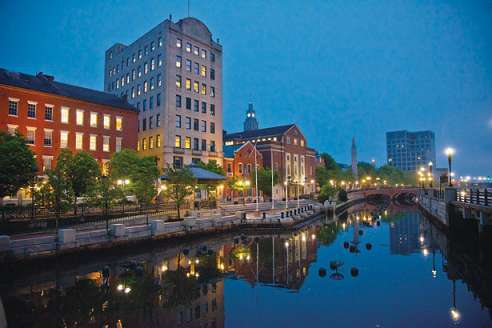 Not many people would expect a great film school to reside in Rhode Island, but this institution has its own claim to greatness with the likes of Seth MacFarlane and James Franco as proud alumni. 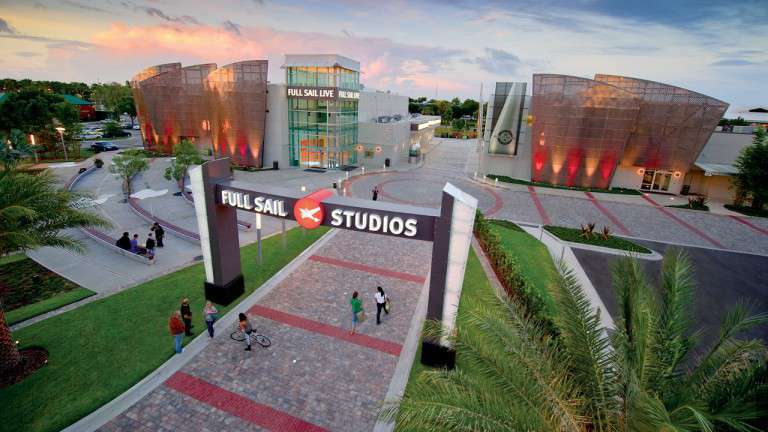 It’s the new kid on the block, but Full Sail is already making waves now with their facilities and progressive curriculum. Many have been touting it as the top film school of the new generation.